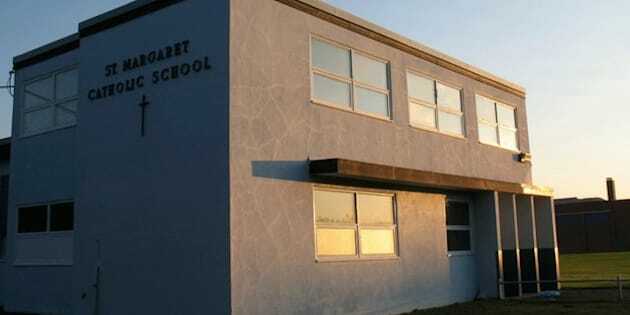 EDMONTON - Hundreds of support workers with the Edmonton Catholic school district are threatening to go on strike to back contract demands. The workers voted 277 to 202 on Wednesday to reject the board's latest contract offer. A strike date has not been set, but hours after the vote the support staff website was already displaying a link to strike duties and expectations. A labour disruption would affect offices, classrooms and libraries. The workers are represented by the Communication Energy and Paperworkers Union of Canada. The Catholic board has not yet responded to the vote, and there is no word on a resumption of negotiations. The district has 87 schools with more than 34,000 students.